Do you have a vague sense that an inner spring of creativity and wisdom is probably there deep inside you – somewhere – if only you could get a bit of help in accessing it? In your Creative Soul Session, you’ll be gently guided to use your creativity to help you uncover new insights about where you’re at. Coming to terms with life changes such as divorce, menopause, or ’empty nest’. Interested, but not quite sure? I’m happy to discuss options with you in a free 15-minute phone consultation. Just email, text or phone me (on 07515 937027) giving your phone number and an indication of a good time for me to call you. 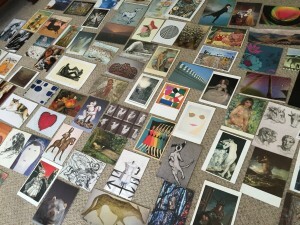 How long does a Creative Soul Session last? Yes and no! You don’t need any particular art skills or experience. But you do need to be open to trying out a couple of creative activities (don’t worry: you’ll get a choice!). No. All materials are provided. Wear comfortable clothing, bearing in mind that we’ll be using some art materials in the session. Normally, the sessions are held in a venue which has a number of steps, making it inaccessible to wheelchairs. However, it may be possible to arrange a session in an accessible venue. Please email or phone me to discuss this. A Creative Soul Session in my Art Psychotherapy studio (near Colchester, Essex) costs £95. Sessions normally take place on Saturdays, although sometimes other options are available. I already have a therapist; can I still book a Creative Soul Session? Probably, yes. It’s a good idea to mention it to your therapist first though, so you can discuss whether there might be any possible implications for your work together. 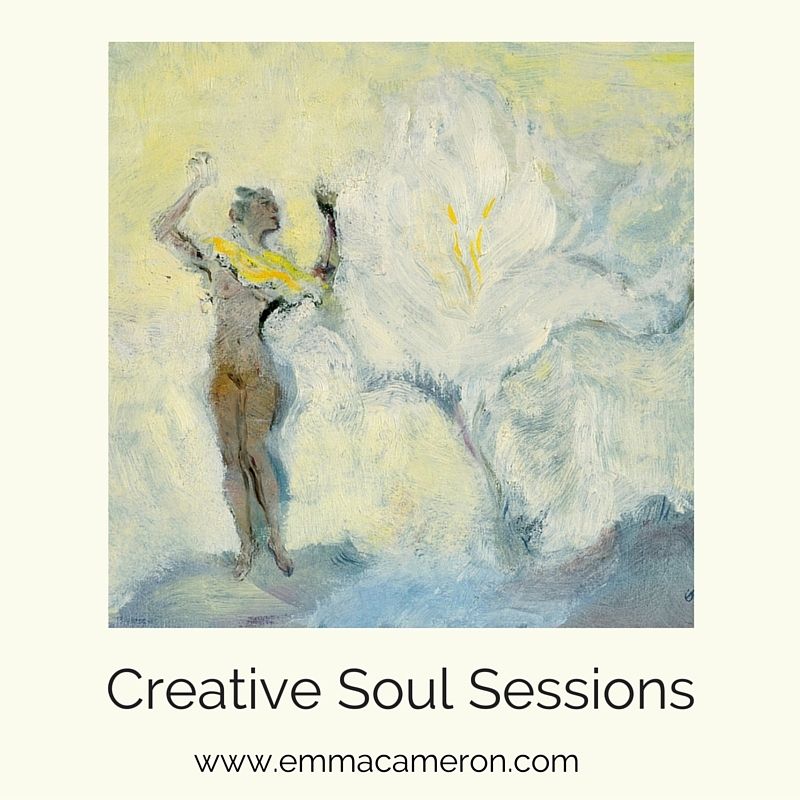 Note: Creative Soul Sessions are not psychotherapy or counselling, and are not intended for serious mental health conditions, or for people with a history of untreated trauma/ abuse. If you fall into one of these categories, and would like to work with me using creative techniques, please contact me and we can discuss your needs.